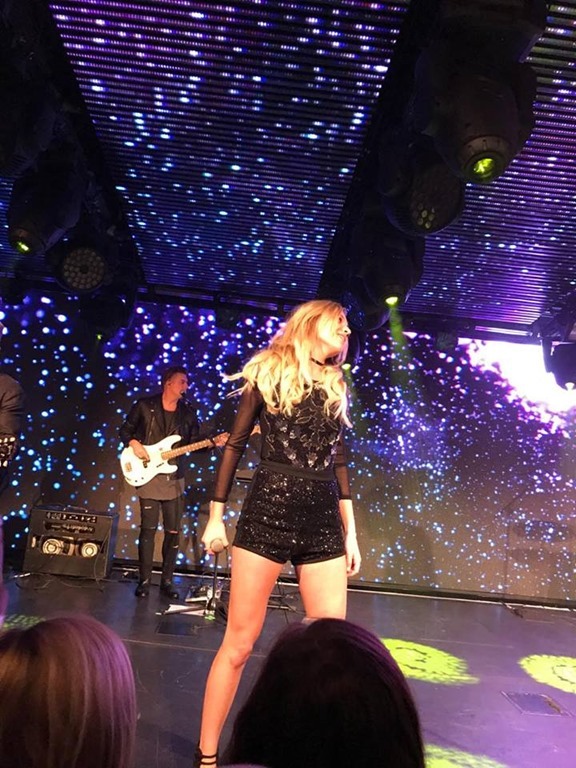 It was Kelsea Ballerini’s first show in London, and Country’s Chatter was in the audience. 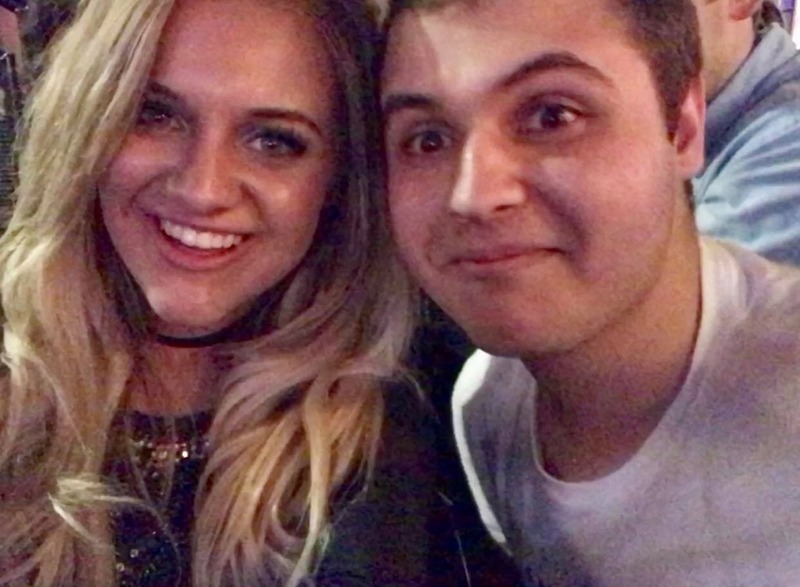 Luke Alison (pictured above with Kelsea), has been covering many London shows for us, Next month, Luke will celebrate a ‘first’, when he visits Nashville for his first CMA Music Fest. Below we have a press release with all the info about the London Show, and to that, we’ve added photos and videos from Luke. 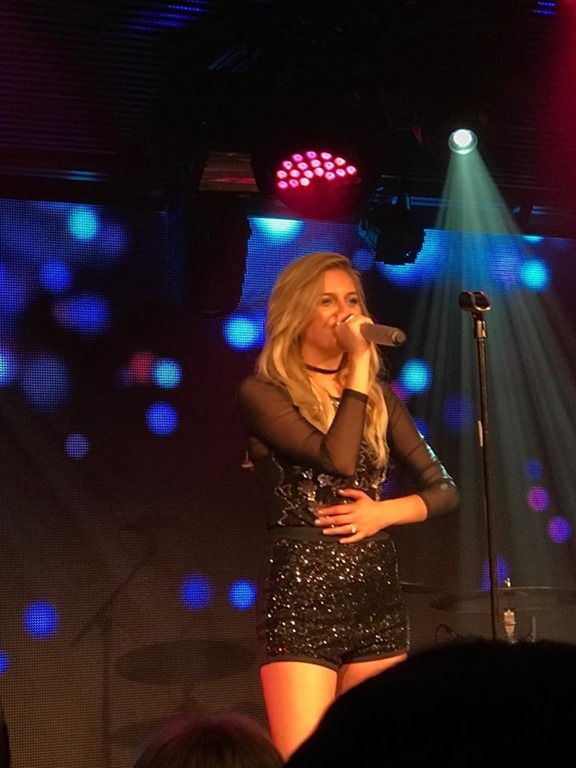 [Press Release] Black River Entertainment’s Kelsea Ballerini made her wildly successful UK debut last week when she performed a SOLD OUT headlining concert at London’s hip UNDER THE BRIDGE nightclub, charmed viewers during several TV appearances and even popped in to chat with Steve Wright at BBC Radio 2, further showing strong international appeal that will propel the star toward new horizons this year. 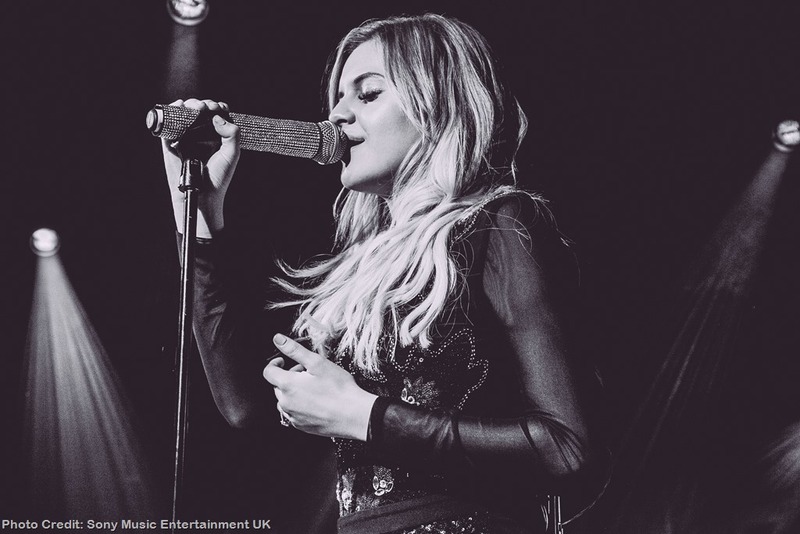 Having already captured American hearts with her graceful, sincere and fun-loving brand of modern country music, Sony Music Commercial Group in conjunction with Black River Entertainment hosted the record-breaking singer/songwriter in support of the UK release of her critically acclaimed debut album THE FIRST TIME. This special UK edition features four bonus acoustic tracks along with her lead UK single, “XO” (Ballerini / Gravitt / O’Brien), now spinning on BBC Radio 2. 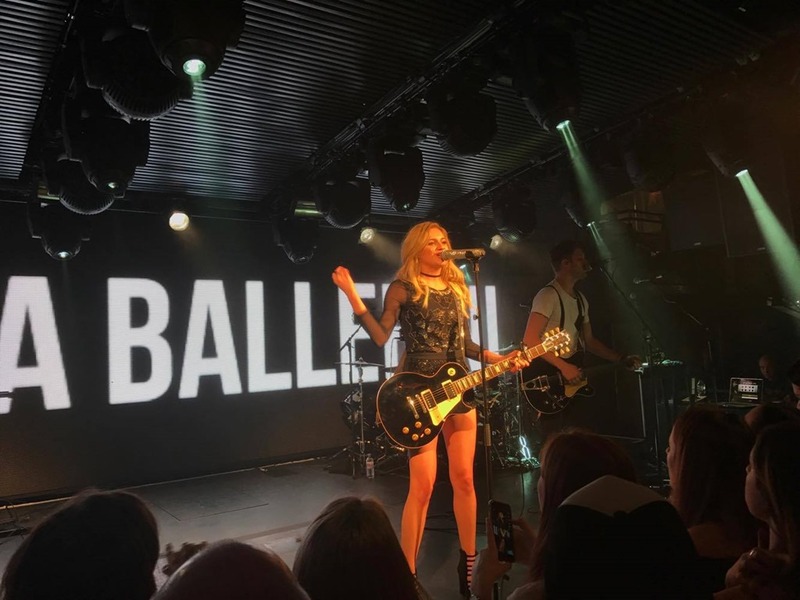 Kicking the week off with a packed showcase in front of the UK’s finest in media, streaming, television and radio (May 9), Ballerini was then greeted by roaring fans at UNDER THE BRIDGE (May 11) who sang along to every word of historic #1 hits like the deeply moving ballad “Peter Pan,” uptempo jams “Love Me Like You Mean It” and “Dibs,” and her fun-and-flirty Top 5 single “Yeah Boy.” Ballerini’s concert experience was described by local media as “electric” and a hint of big things to come. 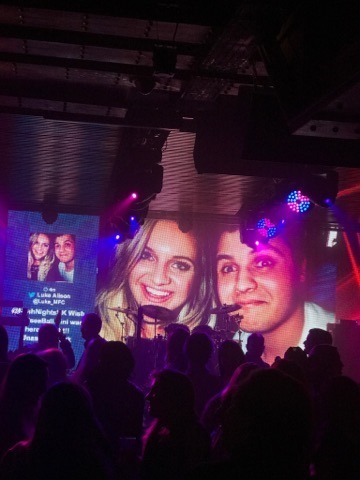 Meanwhile, Ballerini heads into the 2017 CMT Music Awards with an incredible four nominations (tying her for the lead with fellow superstars Keith Urban and Thomas Rhett): Video of the Year (“Peter Pan”), Female Video of the Year (“Peter Pan”), CMT Performance of the Year (Meghan Trainor, Jill Scott and Kelsea Ballerini, “You’re Still the One/Any Man of Mine/Man, I Feel Like a Woman” From CMT Artists of the Year), and CMT Social Superstar. This year’s show airs live from Nashville June 7 at 8 p.m. ET and voting is now open on CMT.com. 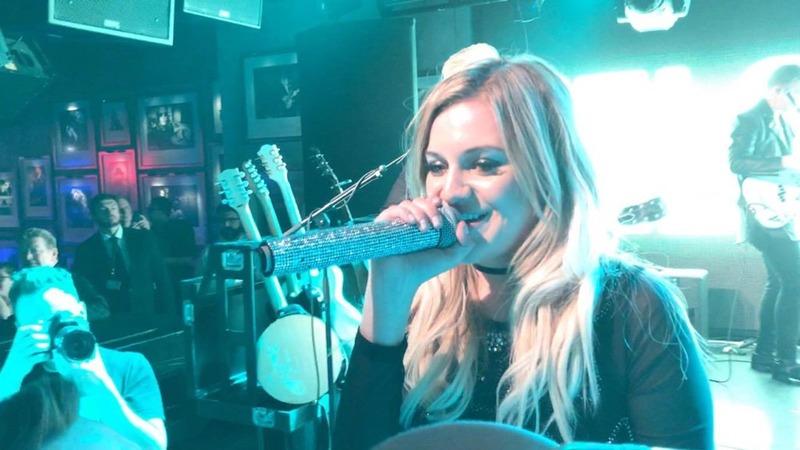 She’ll follow up on June 9 with a high-profile co-host appearance at Nashville’s Nissan Stadium for the 2017 CMA Music Festival and is currently working on her much anticipated sophomore album, with more details coming soon. Thanks to Luke Alison for the photos above (all color photos were taken by Luke), and for the videos below.